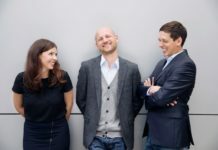 The Munich-based TerminApp GmbH just received fresh capital in the amount of €4 million in the course of an additional round of financing with 2 (unnamed) private investors. 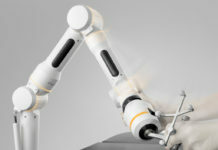 The new funds will be used to support international growth and the further development of the TIMIFY software platform. 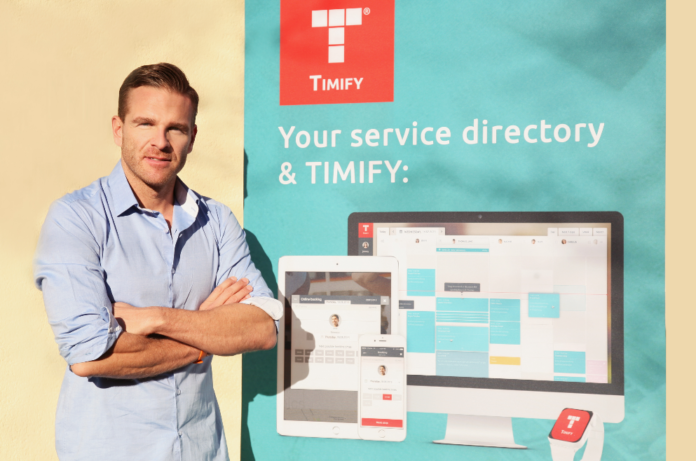 The free cross-sector TIMIFY appointment booking software package (freemium model) is aimed at small and medium sized businesses (SMBs) and service providers with 1-20 employees that want to offer more convenient services to their customers, increase their occupancy rate and the percentage of new customers. TIMIFY is an efficient online scheduling tool which helps you and your customers to save time and to work in a more productive way. Customers that book appointments via TIMIFY, benefit from the possibility to do so “24/7” online or via the TIMIFY smartphone app – with SMBs from more than 20 sectors. With TIMIFY phone waiting queues are a thing of the past. TIMIFY offers everything SMBs need in order to be bookable online or via the smartphone app. Beside the free version, there is also a premium package, which offers many additional features. 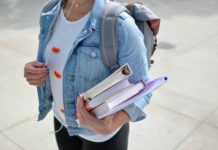 Beside own marketing and sales initiatives, TIMIFY partners with the Yellow Pages and the so-called “local search organizations” worldwide. The Yellow Pages distribute TIMIFY to SMBs from their existing local networks, having found a valuable new USP for their customers. In cooperation with TIMIFY, the Yellow Pages becomes the first search engine for services with an instant appointment booking option. Having finished the product development of the fee-based premium package, TIMIFY now aims to accelerate the internationalization. 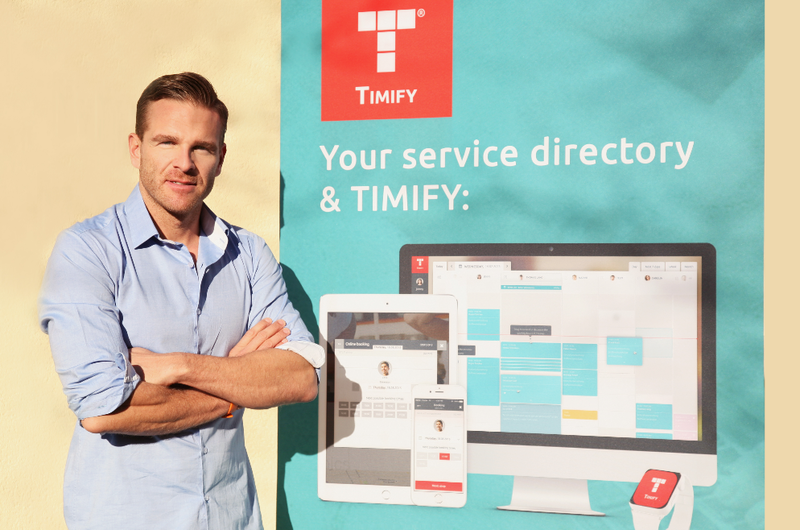 As of now, TIMIFY is also available in 7 additional countries and languages (including Chinese), next to the core markets of Germany, Austria and Switzerland, making TIMIFY a global online appointment booking system for all sectors. Another 13 countries (i.e. UK, USA, Canada, Australia, India, Malaysia and Hong Kong) will follow by the middle of the year. Additional product features are being developed and will be gradually released during the first six months of 2017. 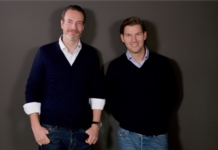 The TerminApp GmbH was founded in 2012 by Andreas Knuerr (CEO), Markus Olivier (CFO), Boyan Tanchev (CTO) and Thomas Lang (CMO). 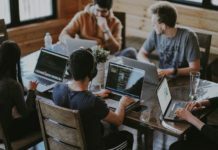 Due to their internationalization efforts, the software was rebranded in 2016 from TerminApp to Timify.